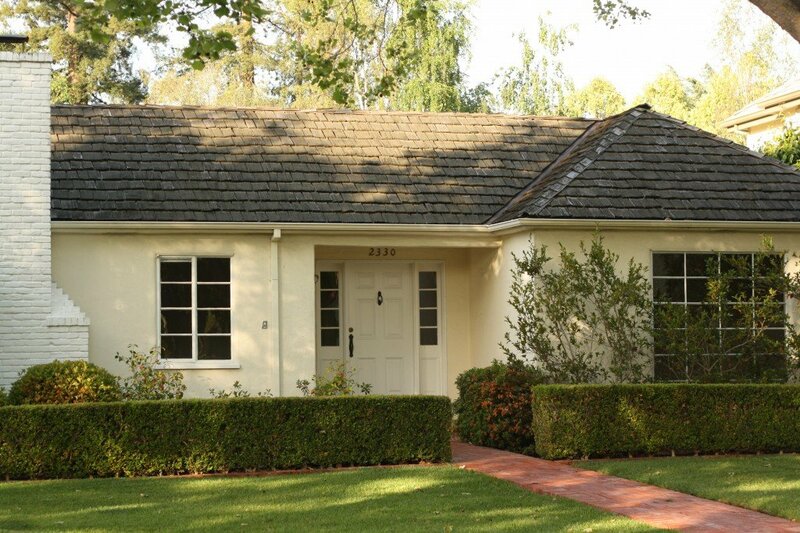 Located in Old Palo Alto, this Cowper Street home is on the market for the first time in 50 years. 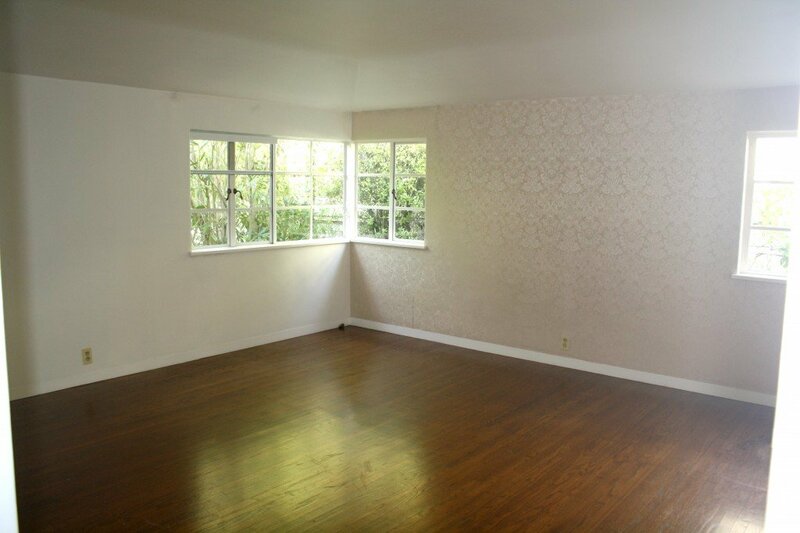 The one story house boasts three large bedrooms connected by a desirable central hallway. 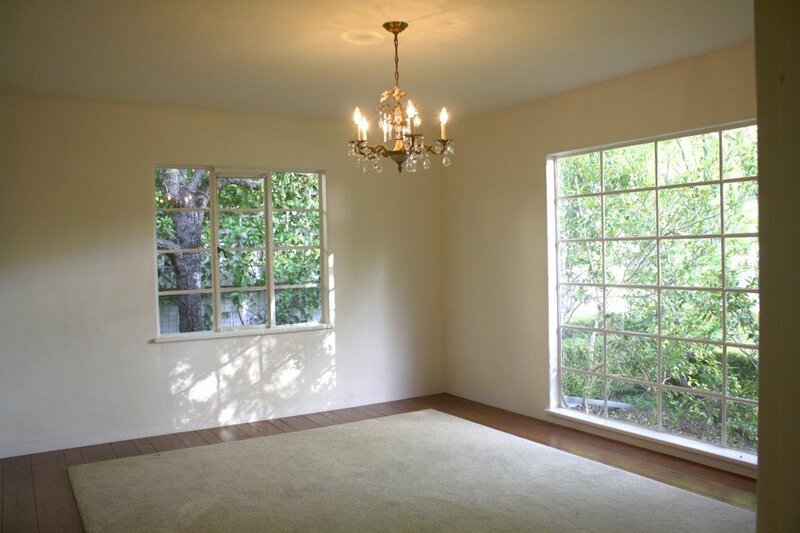 Natural light fills the master suite with corner windows and a walk-in closet. Other bedrooms share a Jack and Jill bath to accompany the other one and a half baths throughout the home. 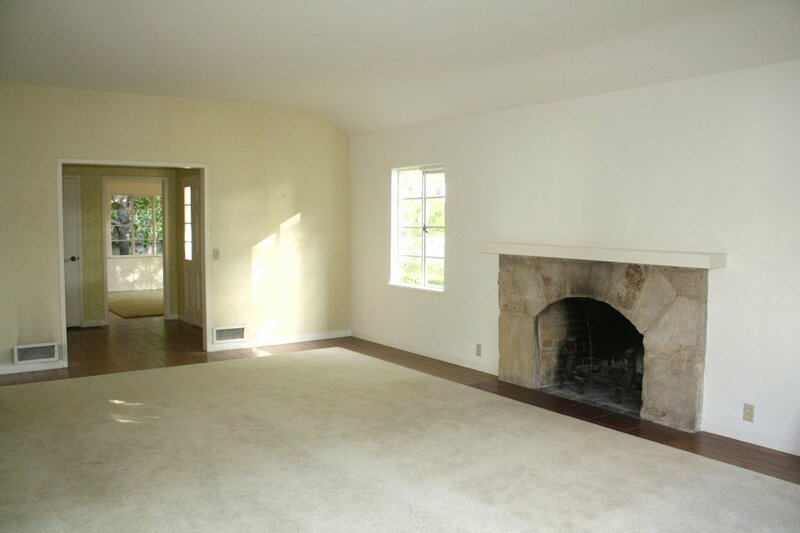 The living room has a high ceiling, a fireplace, and a French door opening to the patio garden. 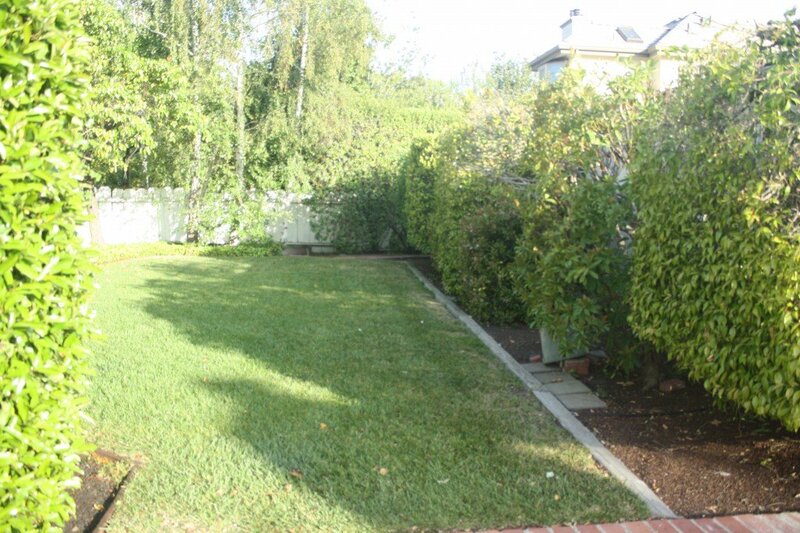 Property has excellent development potential. Buyers are encouraged to investigate development guidelines available from the City of Palo Alto Planning Department.